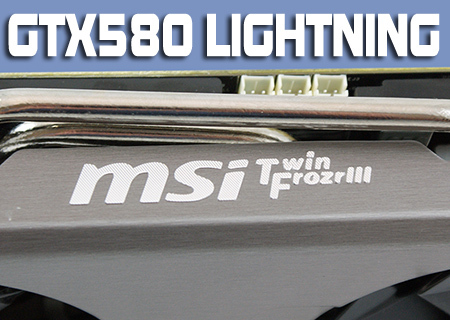 We finally get our hands on MSIs long awaited Lightning version of the already brilliant GTX580. 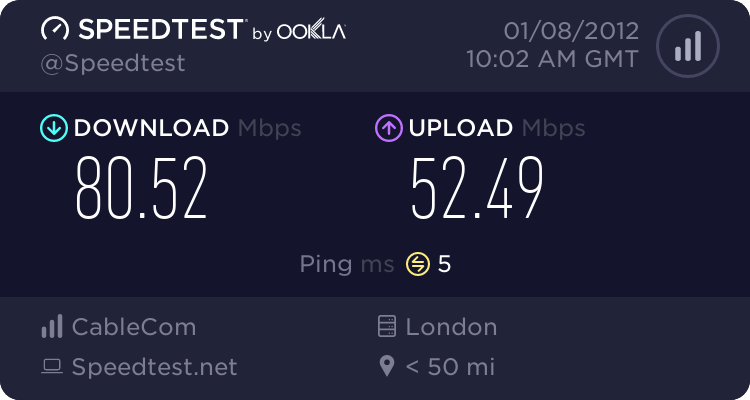 Was it worth the wait? I just had an accident after looking at the results, brb. If you get this in tri-SLI I think your monitor might explode. every GPU is different, the point about overclocking is testing it to get the best out of your card. So, one question ... what was the voltage to reach 960Mhz, can you specify? i'm really interested in this card... was going for the 590 but after the recent turn downs with the cards and VRM not being strong enough to hold overclock, i see my self going for a OC friend card. Thats the answer I got.